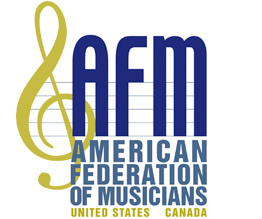 Advertise in the International Musician, the official monthly publication of the American Federation of Musicians, a union serving professional musicians in the United States and Canada. 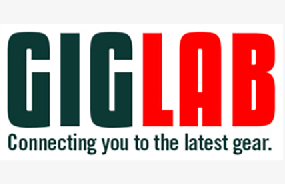 Whether you place a full-page ad or a business card sized ad, it will be seen by a readership in excess of 80,000. Our mission: to serve the collective needs of the professional union musicians. Each issue is written, edited, and published with the interests and concerns of these musicians in mind. Official Reports: Updates from Officers of the AFM and the AFM President. Resources: Books covering technique, history, biography, music business, etc. Besides our monthly print issue of International Musician, we offer monthly email and sponsored e-blast options to more than 35,000 union members. please call Karen Godgart 1-315-422-4488, ext 101 or send e-mail inquiries to: kgodgart@afm.org. All advertisements are subject to acceptance by the publisher. The publisher will not accept advertisements that are illegal, discriminatory, defamatory, or an infringement on a third party’s rights. The International Musician has the right to refuse or edit any ad copy deemed inappropriate or offensive.